A new steampunk-themed puzzle-adventure game has joined the Switch eShop this week. 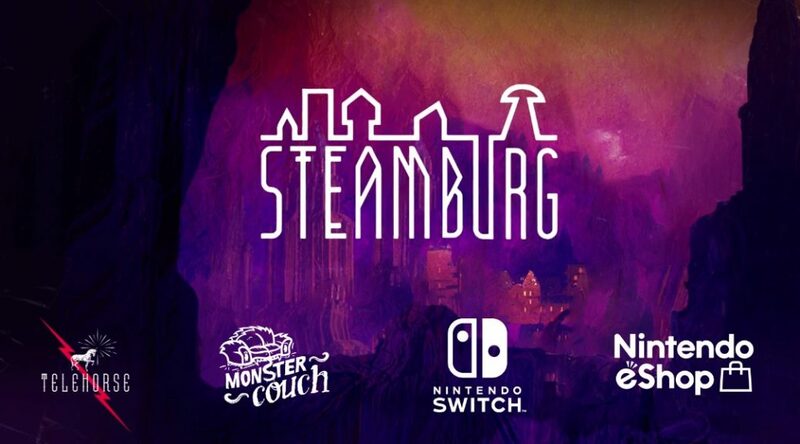 In addition to its puzzles, Steamburg also sports narrative exploration elements which garnered it an award for the Best Storytelling at White Nights in Helsinki in 2016. Praises for the game did not stop there as, shortly after its announcement, it was awarded the Best Upcoming Game at the International Mobile Gaming Awards in San Francisco in March 2017.